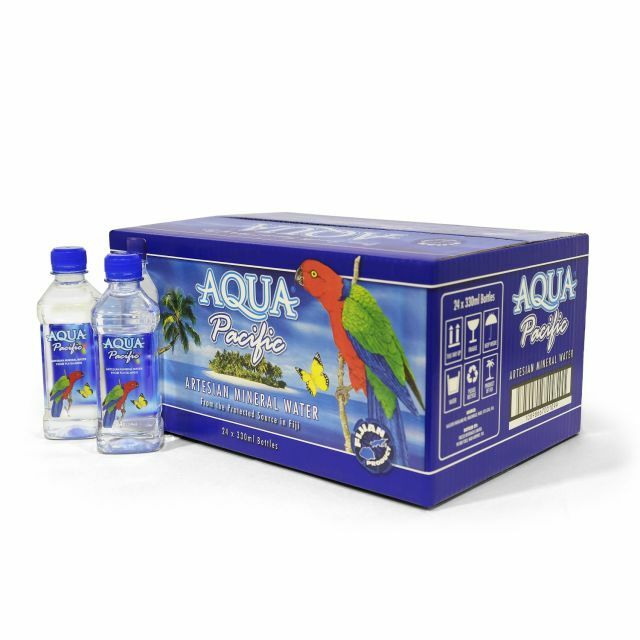 Located in the South Pacific are the islands of Fiji, the native home of Aqua Pacific Natural Mineral Water, which could quite possibly be the purest, and cleanest mineral water you will ever drink. 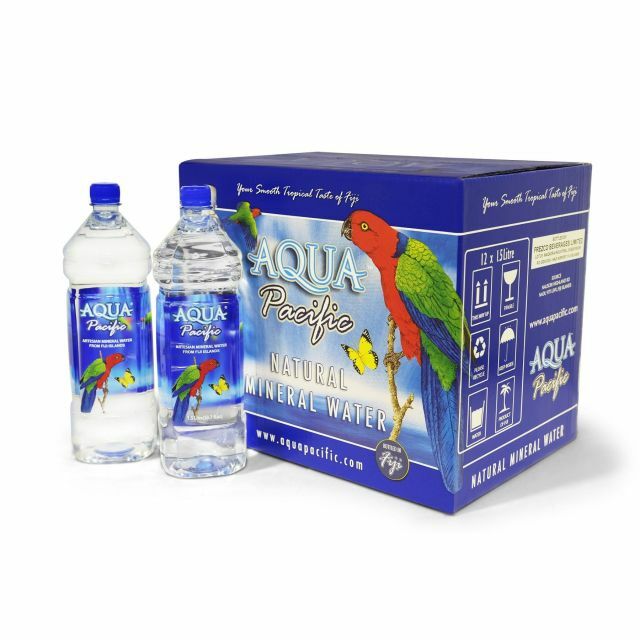 Aqua Pacific Natural Mineral Water comes from a totally natural source, filtered and cleansed through miles of prehistoric rock channels, the water is enriched with naturally occurring minerals before finally being pushed through an Aquifer using only the forces of mother nature. 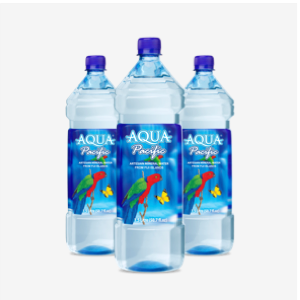 We are very proud to say that from when our water naturally leaves it's source, until the first time you open the bottle, it remains untouched by human hands, with only nature having intervened. 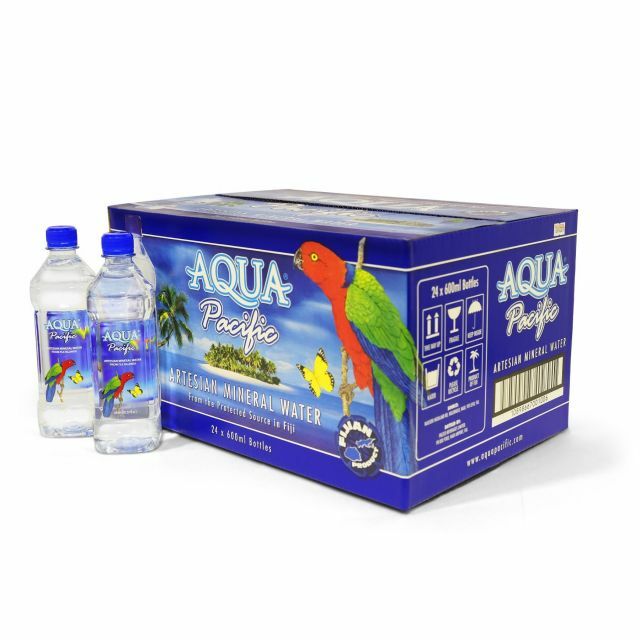 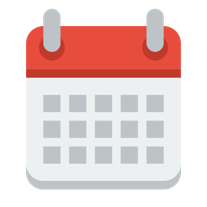 Copyright © 2017 Aqua Pacific, Inc. All rights reserved.